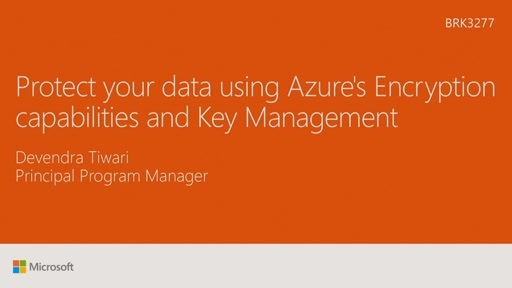 While making strong contractual commitments about the privacy and sovereignty of your data, Microsoft enables you to control your data in Microsoft Azure through advanced technologies to encrypt, control & audit access, separate, and dispose of data according to your business needs. 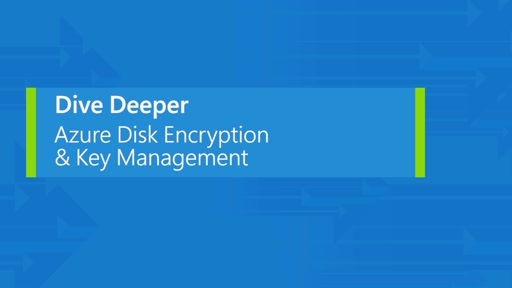 This session provides an overview with a focus on encryption of data. could you please share some link for the PS script used for encryption ?